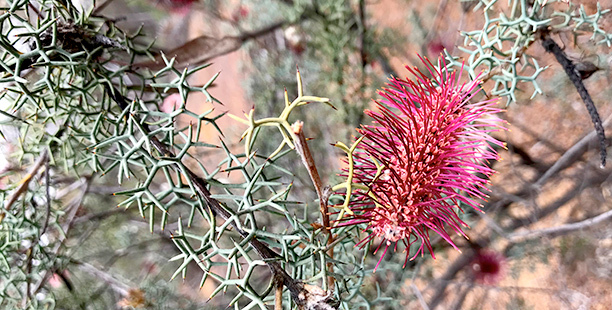 Spectrum Ecology are experts in Flora and Vegetation Assessments and Surveys for the Perth region and regional Western Australia (WA) servicing a variety of industries and organisations. Our team of environmental consultants can help you with your flora and vegetation assessment requirements. 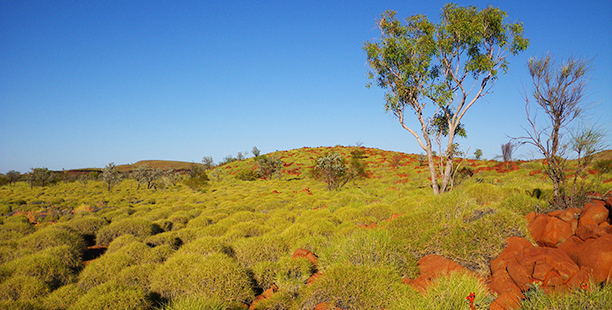 Spectrum Ecology’s team of experienced botanists have conducted flora and vegetation assessments and surveys all over the state of Western Australia, including the Kimberley, Pilbara, Western Deserts, Mid-west, Geraldton Sandplains, Swan Coastal Plain, Goldfields and the south-west. Under the Environment Protection and Biodiversity Conservation Act 1999, “environment assessments are undertaken to enable environment and heritage protection and biodiversity conservation”. Spectrum Ecology also has access to a diverse network of specialist botanists, ecologists, and taxonomists who can be called upon to ensure that your project is completed by the most knowledgeable team possible. 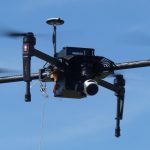 The team is highly experienced in survey design and implementation, be it adhering to the Environmental Protection Agency (EPA) guidelines for flora and vegetation assessment, or customising a survey design specifically for your project. Environmental Impact Assessments (or EIAs) are sometimes requires for developments, activities or undertakings where the environmental might be possibly impacted and specified under this EPBC Act. 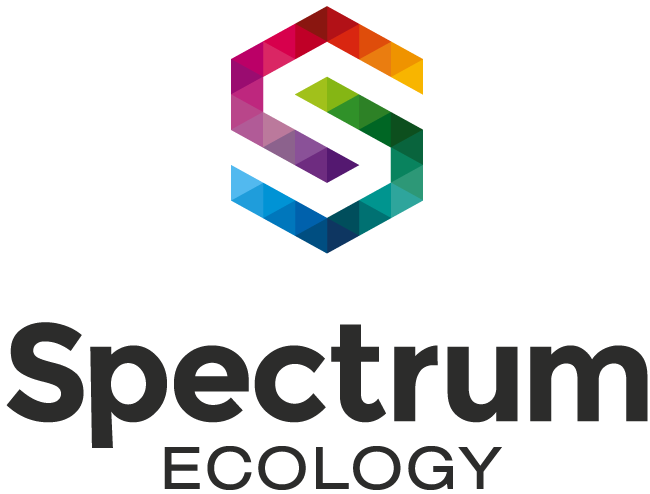 Spectrum Ecology have the team you’re looking for to complete your required flora and vegetation surveys in a timely manner to ensure your development process runs as smoothly as possible. We have extensive experience in making sure you meet the requirements as required by federal and local laws. Occasionally projects both private and public require targeted flora surveys. This is where a project or activity has been identified as potentially impacting on a threatened or priority species as defined by environmental law, and sometimes where weed surveys are required to ascertain levels of invasive species. 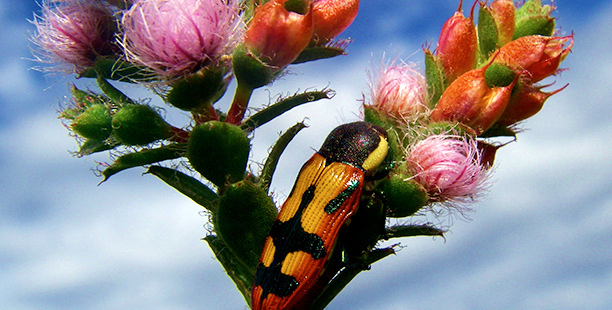 Spectrum Ecology have a vast amount of experience in conducting targeted flora surveys when necessary. As Spectrum Ecology & Spatial, we are the perfect solution to conduct vegetation classification and mapping, combining our botanical expertise with our spatial and mapping skills to provide a one stop shop. 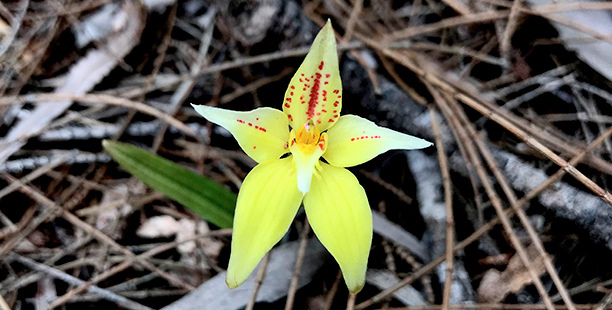 Our botanists and environmental scientists have the experience to complete flora and vegetation classification and mapping requirements for general use as well as threatened and priority ecological communities. 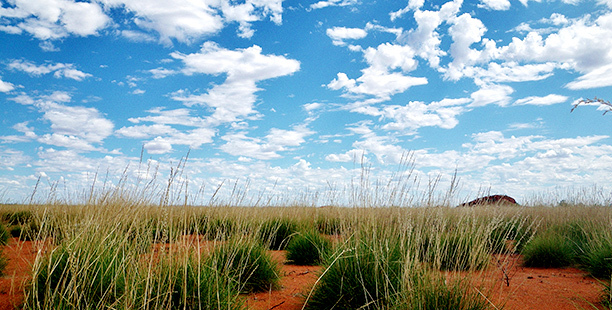 Vegetation Condition Assessments are commonly used to assist biodiversity conservation planning, prioritising, management and monitoring. Thes are carried out by Spectrum Ecology’s environmental scientists in a variety of ways depending on the specific project. Sometimes remote sensing is required, including multi-spectral, hyperspectral, RADAR and Light Detection And Ranging (LiDAR). You can find out more about remote sensing here. Flora Surveys sometimes need to include flora identification services, Spectrum Ecology can provide you with these services utilising our database and our team of botanical experts. This can be particularly important for weed identification and subsequent management as well as identification of threatened and priority flora.